Jenny represents a range of hospitals and individual health care providers. Her practice includes medical negligence litigation, medical administrative actions, nursing home litigation, and credentialing matters. Jenny also defends clients in products liability cases. 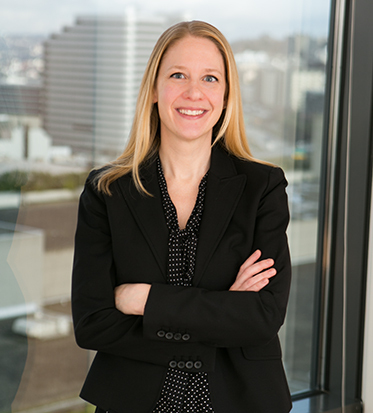 She has extensive background in general liability defense and has represented clients in complex negligence litigation, wrongful death claims, and appellate matters in both state and federal court.